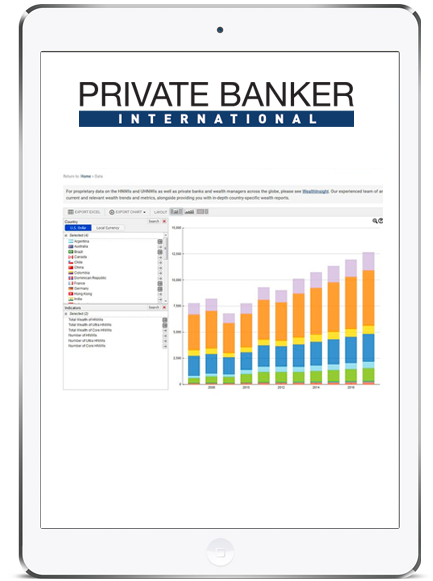 Overall, 2015 was an unsettling year for the Latin American wealth management industry. 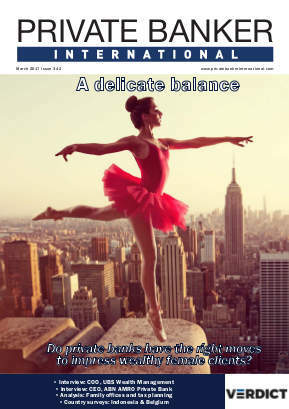 Currency depreciation, recession in Brazil, international banks closing regional branches, a drop in commodity and oil prices, and economic slowdown in China have all influenced investor confidence, wealth and the future projections of Latin American wealth management market. Despite macro-economic uncertainties, the market potential for wealth management in Latin America is significant. The combined HNWI population in Brazil, Mexico, Chile, Colombia and Argentina is more than double that of the GCC countries: in 2014, there were around 186,000 HNWIs in the GCC countries, and 463,000 in the studied Latin American countries. 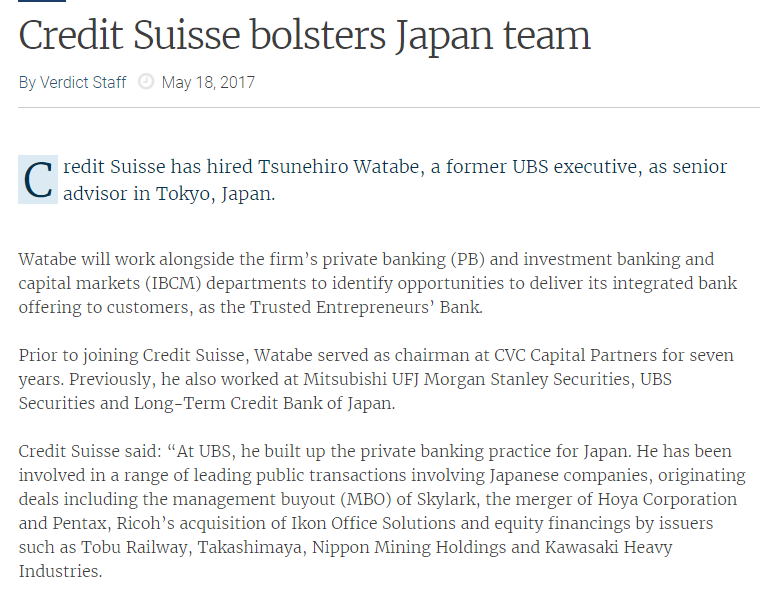 This represents significant opportunities for private banks and wealth managers to offer both onshore and offshore investment services. 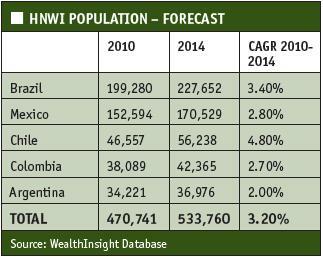 WealthInsight forecasts that the number of Latin American HNWIs is expected to exceed 530,000 by 2019. In particular, Chile’s HNWI population is one of the fastest-growing in the region, recording a forecast compound annual growth rate (CAGR) of 4.8% between 2015 and 2019. 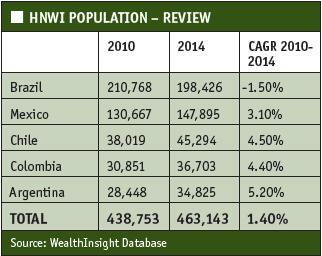 Brazil had the highest number of HNWIs in Latin America with 198,000 in 2014, followed by Mexico with 148,000. A key characteristic of Latin American HNWIs’ investment patterns is that they held a higher proportion of wealth outside their home countries than the global average during 2010-2014. Millionaires from Chile, Peru, Colombia and Argentina all held more than 33% of their wealth outside their home country in 2014, while the global average was 20-30%. Key destinations for foreign investments include North America and Europe. Mexican HNWIs held a lower proportion of their wealth outside their country, at 22.3% or US$167.7 billion in 2014. Diversification is a key investment strategy among Latin American HNWIs during weak regional economic conditions, and growth in foreign investments is expected to continue. The projection for the Latin American wealth management market is cloudy. 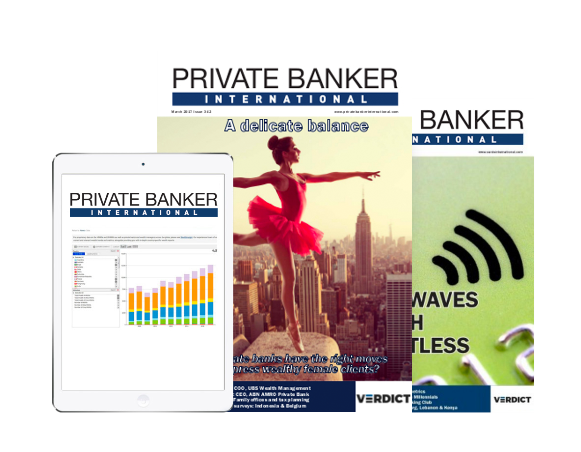 A number of international banks have exited the Latin American wealth management market: HSBC recently exited Brazil in 2015 by selling its business to Branco Bradesco SA for US$5.2 billion. Deutsche Bank also recently announced its closure of operations in Argentina, Chile, Mexico, Uruguay and Peru in October 2015, cutting 269 jobs; Royal Bank of Canada also exited its Latin American private banking business in 2015. 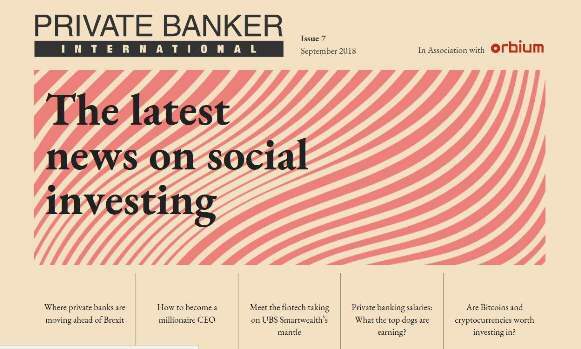 Barclays sold its Latin American wealth and investment management services to Santander bank in 2013 and has already cut its workforce in Brazil from 150 to 80. 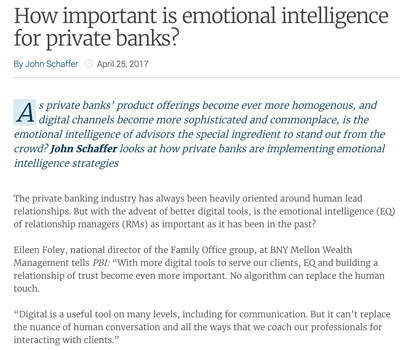 While this action reduces confidence among investors, wealth managers and perhaps Latin American HNWIs themselves, it also provides opportunity for domestic private banks and wealth management firms to improve their product and service offerings for local HNWIs, and to differentiate themselves. The local Latin American wealth management market is catching up and has become more sophisticated. In Chile, for example, 90% of wealth is managed domestically based on Credit Suisse’s research in 2012 and the country is known for its well-developed onshore offerings. Interestingly, the use of family offices among HNWIs and UHNWIs in Latin American is also on the rise, especially among family business owners who require both financial expertise and succession planning. 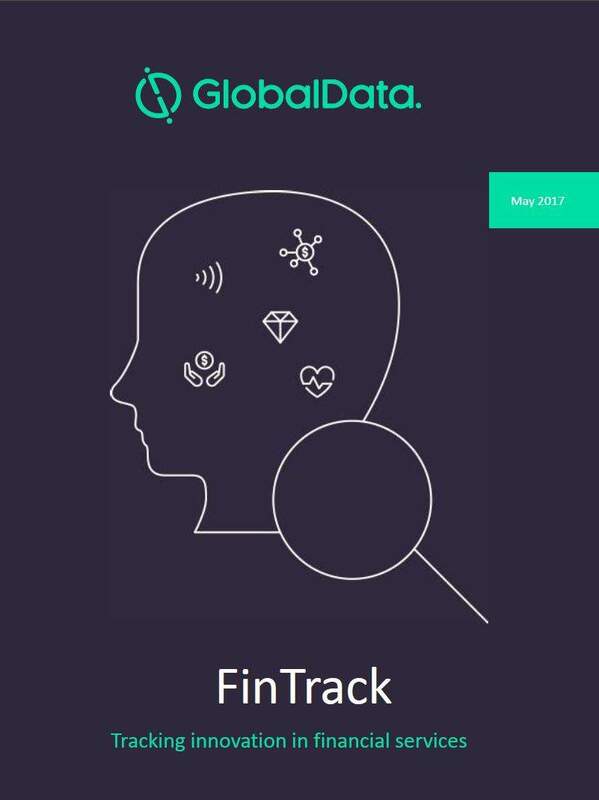 WealthInsight’s study finds that family business accounts for more than 75% of the total number of private businesses and contribute more than 60%, on average, to GDP in each key Latin American economy. Succession planning and highly customized financial advice offered by family offices are increasingly preferred by HNWIs as regional economic conditions remain subdued.